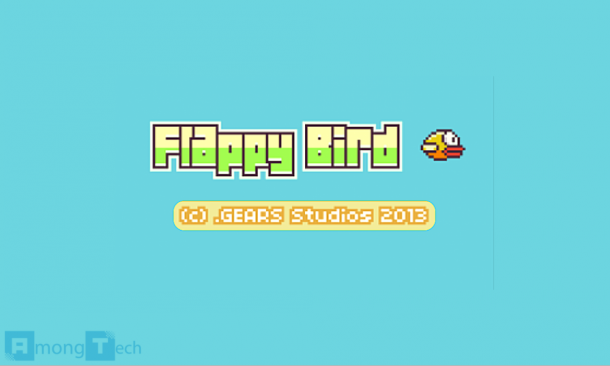 Flappy Bird is a game developed by Dong Nguyen and released on Android and iOS. The genre of the game is probably closest to a very simplistic arcade-style title in which the player strives to top their high score each time. The game was considered too addictive by its creator and thus removed from the app stores on February 10, 2014.